Setting goals isn’t difficult, and its a practice that will help in all aspects of your life. A goal is an achievable objective that you set for your life or business that has a deadline. By setting a goal you begin the motivational process that can turn what you want for your future into a reality! The actual act of setting a goal helps you see where you want to go and a timeframe in which you want to make it happen. By knowing where you want to go and what you want to achieve, you are able to concentrate on what is needed to get there. You will also be able to notice any distractions that can steer you away and keep you from reaching your desired destination. The most successful people set deadlines for reaching their goals. Why should setting goals be part of your Avon Business? 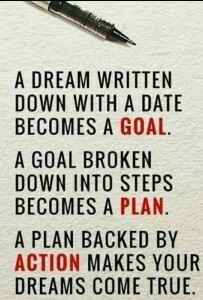 By writing down your goal and setting a date to achieve you have plan to work for and schedule in which to do it. You goal should be specific and both long term and short term. You are able to turn mountains into small hills that are easier to achieve and give you the momentum and desire to keep moving forward. You stay focused. We often get side-tracked in where we want to go, but having clear written goals that you can see will keep you on track to where you’re going. They help you stay organized! By setting short term goals you are able to stay on top of what needs to be done every day. They enable you to break that long term goal into smaller pieces that are easier to accomplish. By accomplishing small goals you feel the sense of pride and accomplishment that keeps you motivated. They are incredibly good for your self confidence! 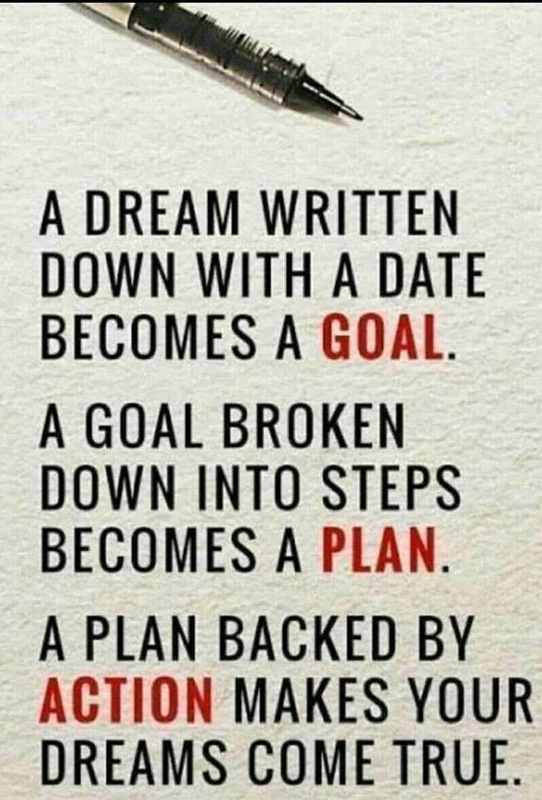 So why haven’t you set your goals? Let’s do it now!